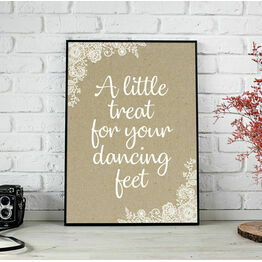 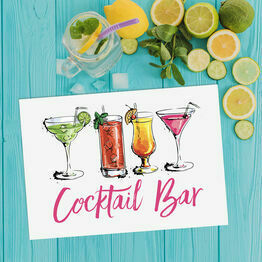 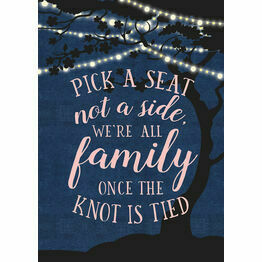 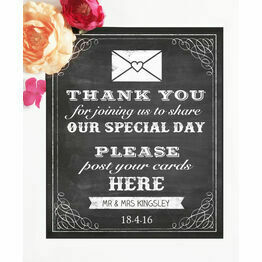 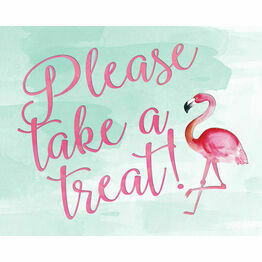 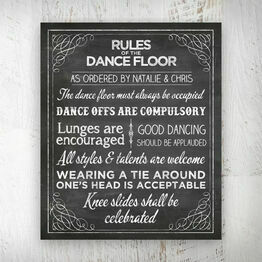 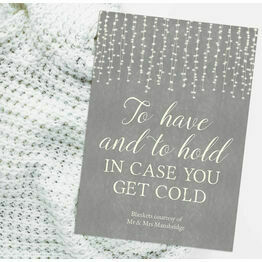 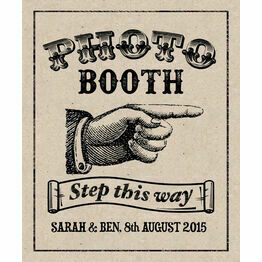 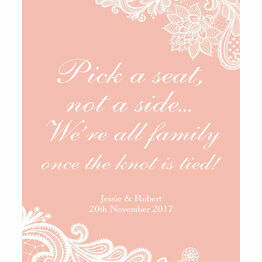 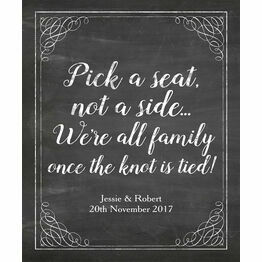 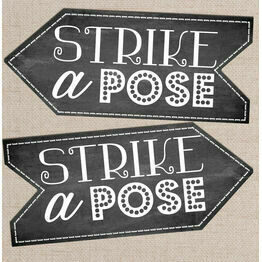 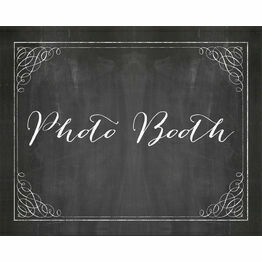 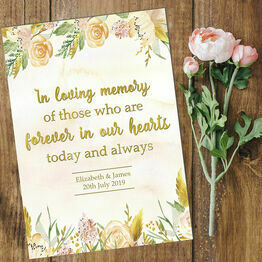 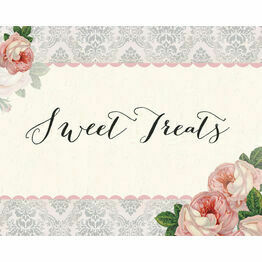 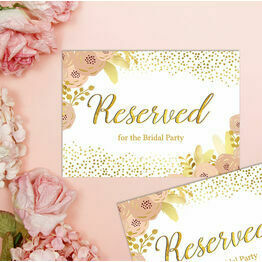 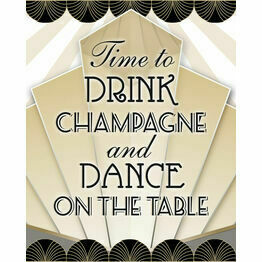 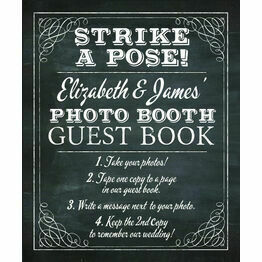 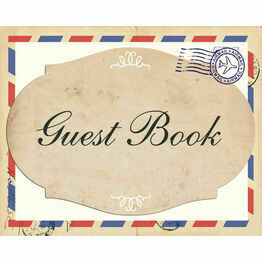 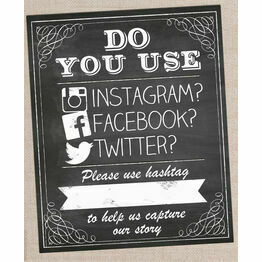 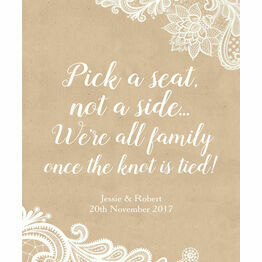 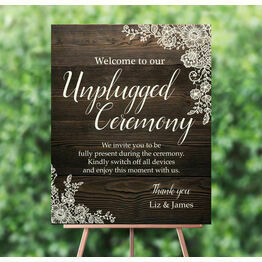 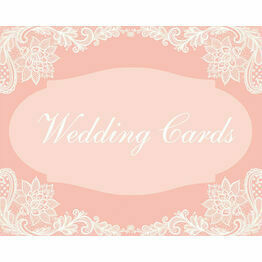 Take care of the little extras at your wedding with this fabulous selection of signs and posters. 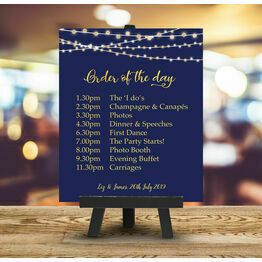 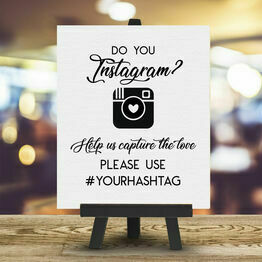 Whether you're looking to clearly display information or add a bit of extra decoration to your venue, each sign looks fantastic and most of them can be personalised online. 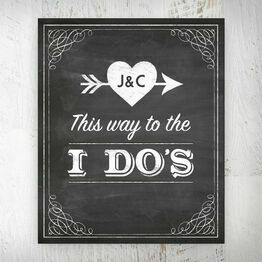 All of our wedding signs are available to print at home, perfect for those last minute additions.